Steel-cut oats are the most natural and nutritious option for oatmeal, but take the longest to cook. My main concern with steel-cut oats is their tendency to get really thick and chewy, since they begin as hard kernels. On the other hand, quick oats are way too soft and mushy for my liking. They are thin flakes which have been processed far more than steel-cut, therefore they cook much faster. Even though cooking time is far different for the two types, quick oats can be simmered for a while as the steel-cut continue to cook. So what better idea than to combine the two, to create a perfectly balanced consitancy. This recipe takes 20-30 minutes and makes one bowl of oatmeal. 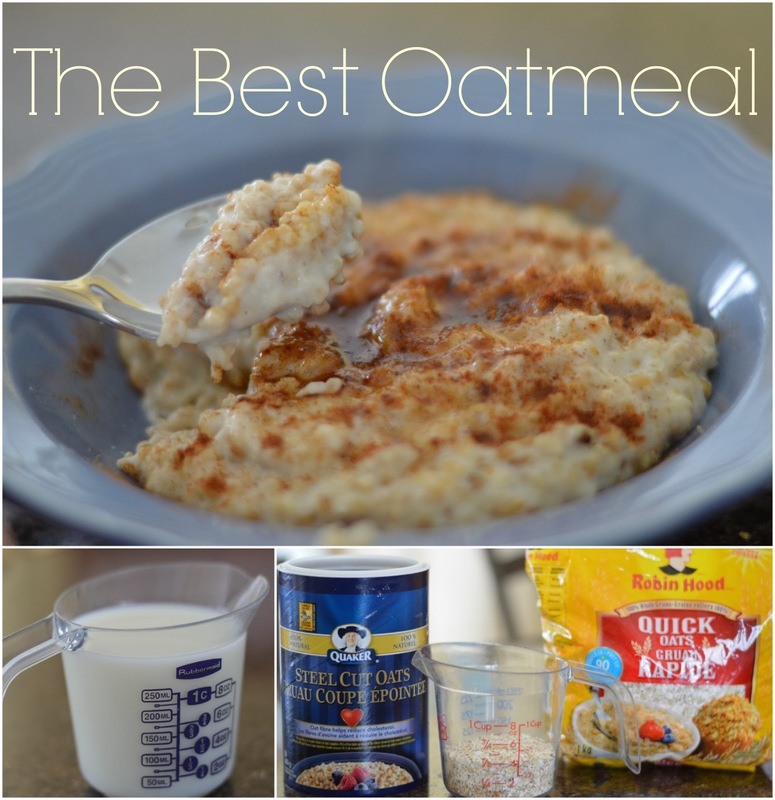 If you have a bit of time in the morning and love a warm and nutritious bowl of oatmeal, I'd highly recommend giving this recipe a try.